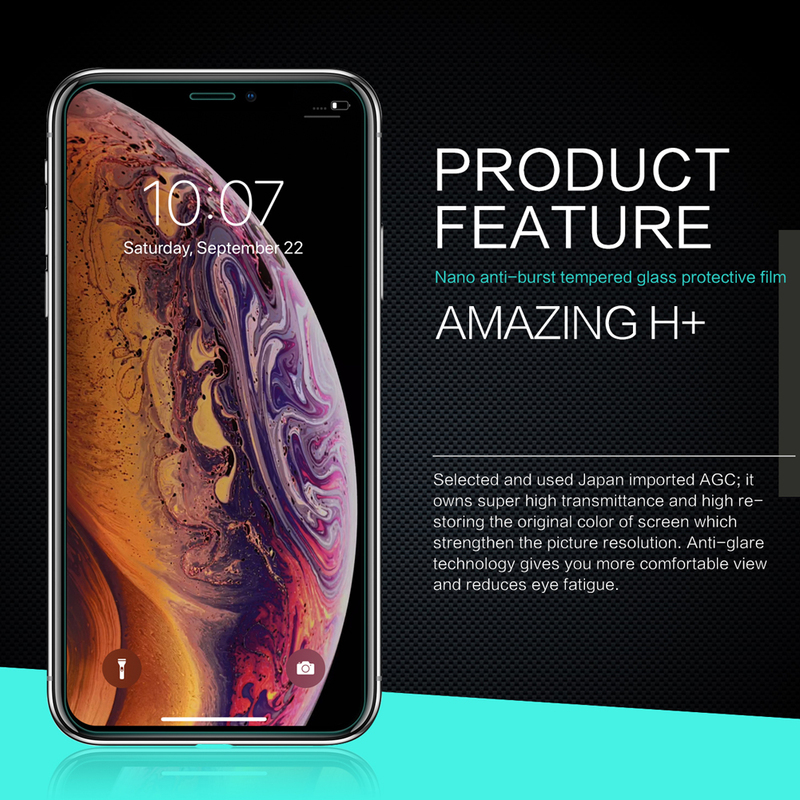 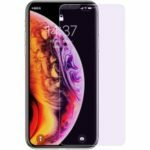 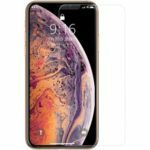 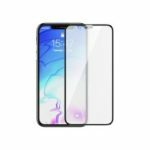 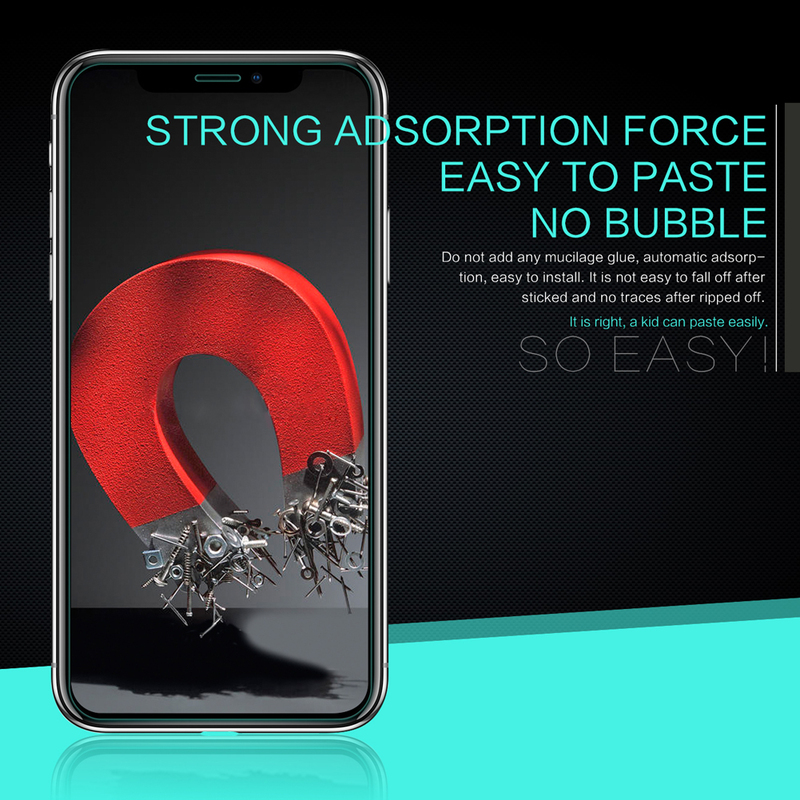 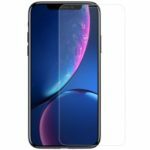 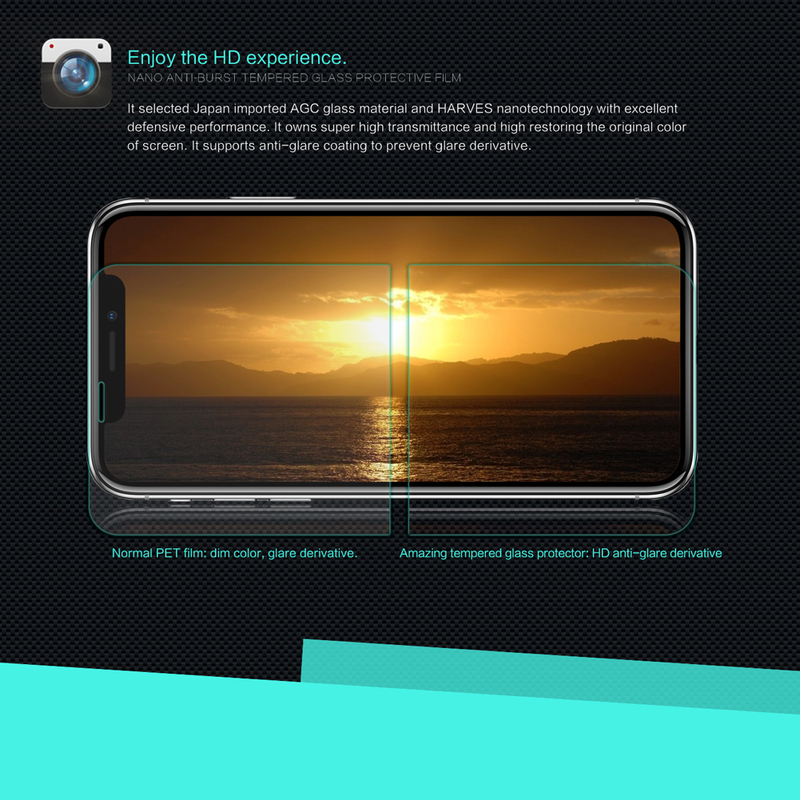 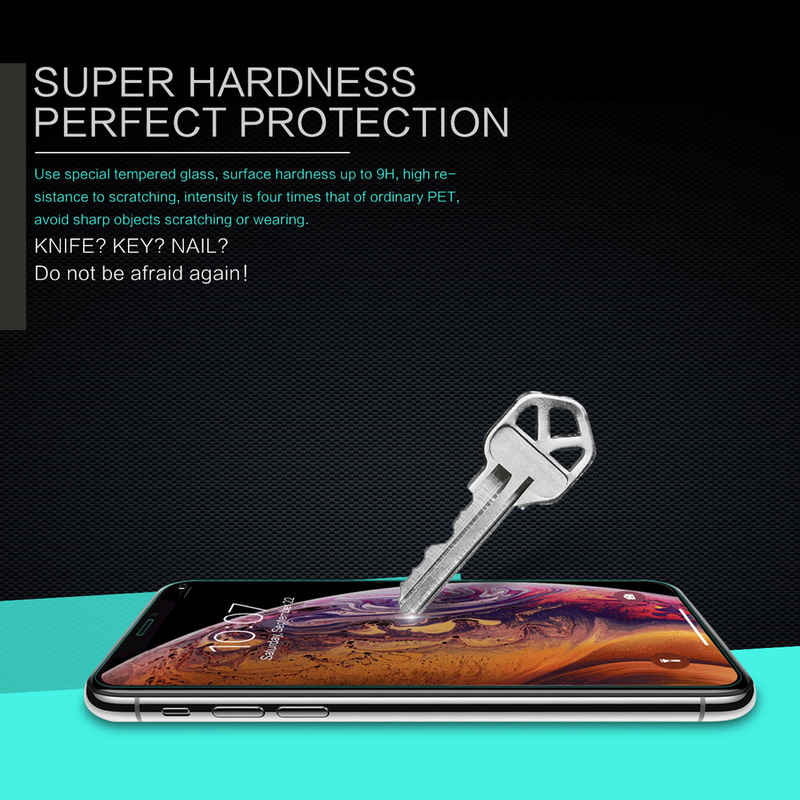 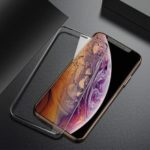 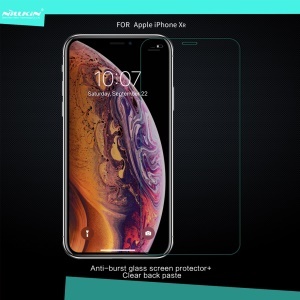 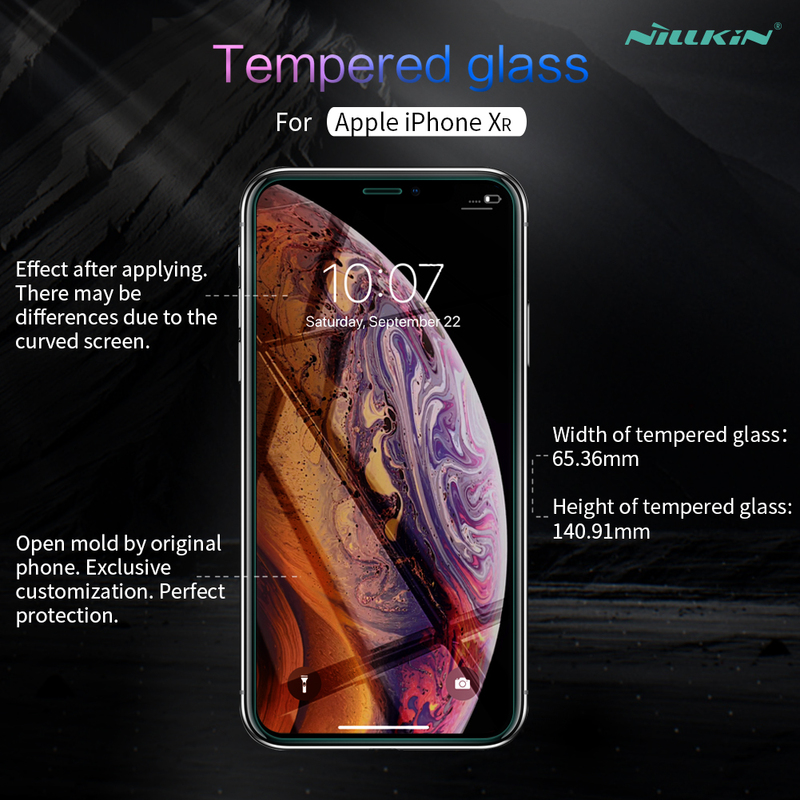 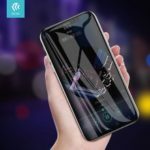 For just $ 5.50 , buy NILLKIN H+ Anti-Explosion Glass Screen Protector [Ultra Clear] for iPhone XR 6.1 inch from the wholesale webshop online. 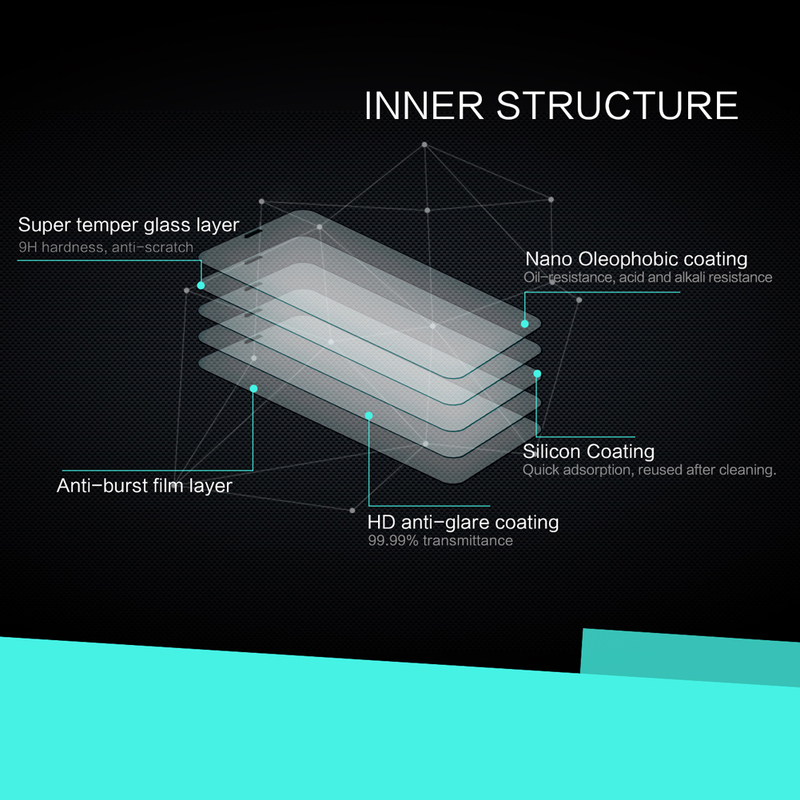 Selected and used Japan imported AGC glass material and HARVES nanotechnology with excellent defensive performance. 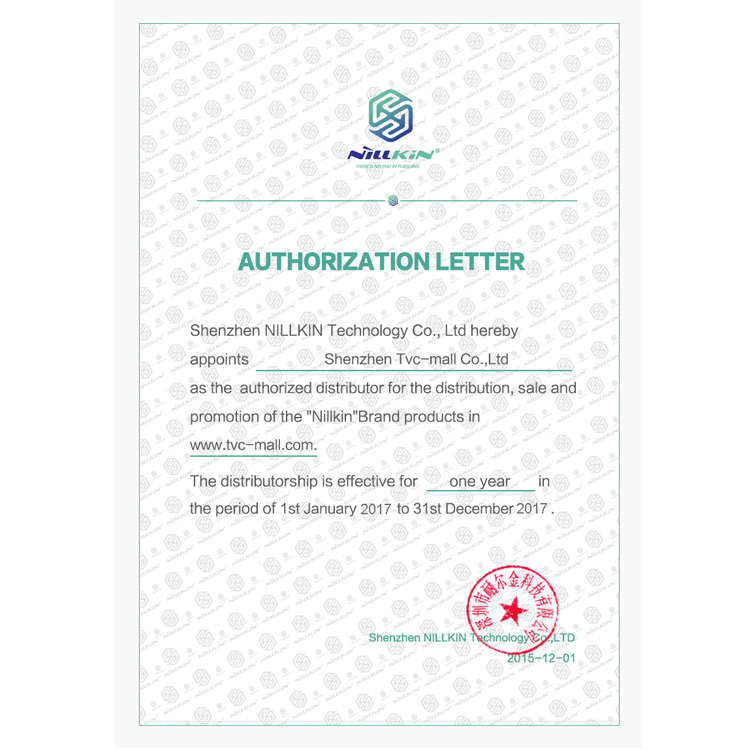 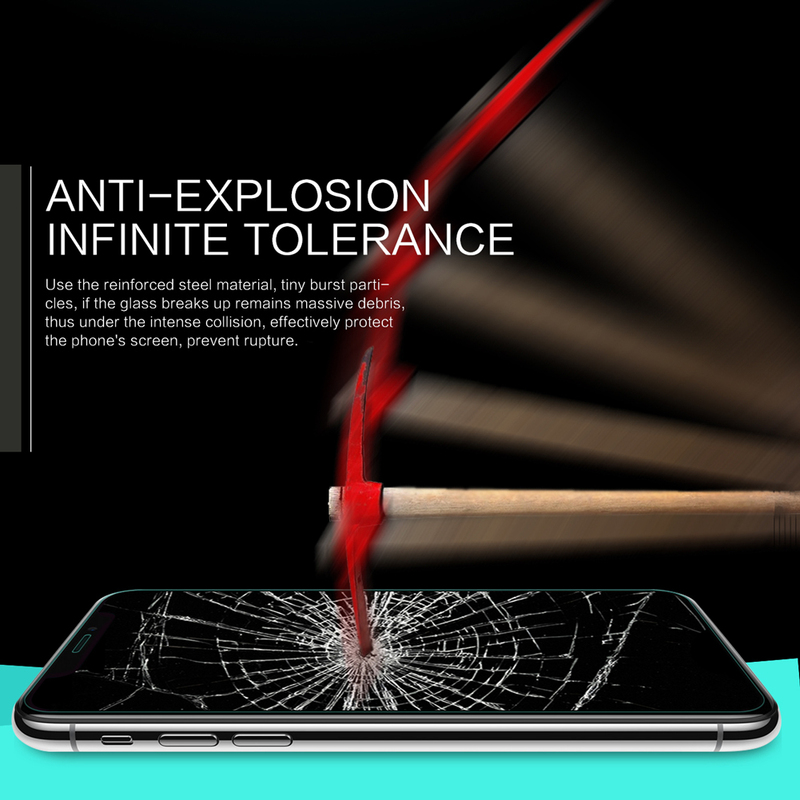 It owns super high transmittance, perfectly restores the original color of screen. 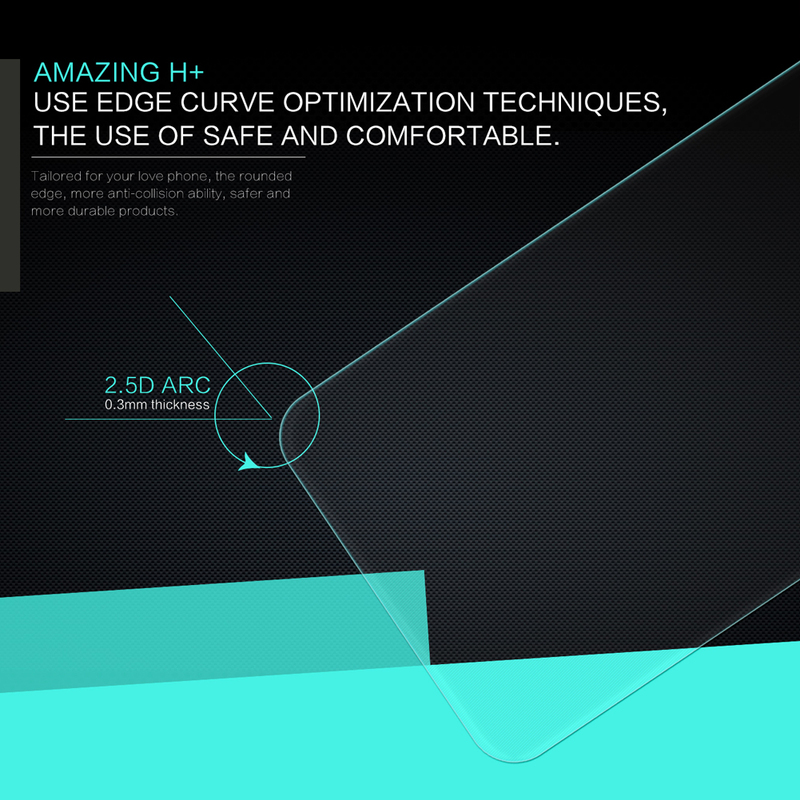 It supports anti-glare coating to prevent glare derivative. 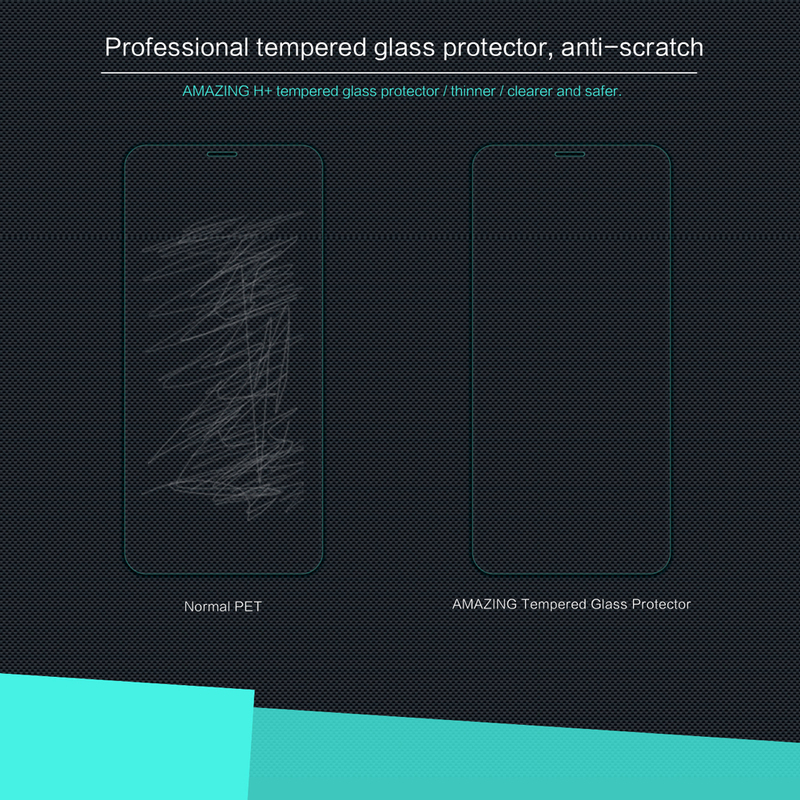 Used tempered glass, its hardness is up to 9H, scratch-resistant and anti-explosion. 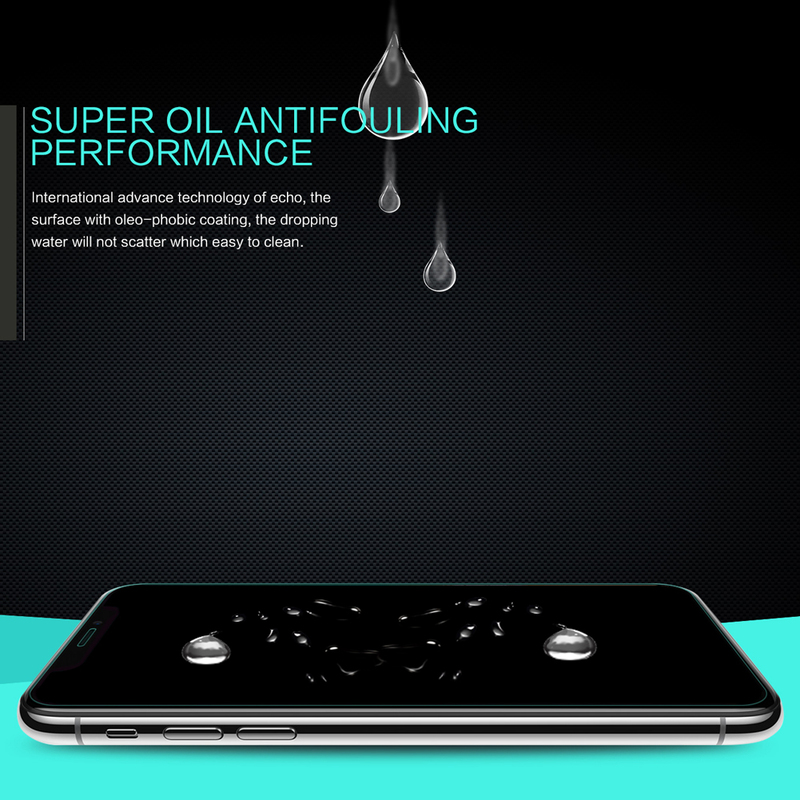 Its surface used Nanometer thin oil coating which is anti-fingerprint, oil resistance, effectively preventing and filtering ultraviolet ray. 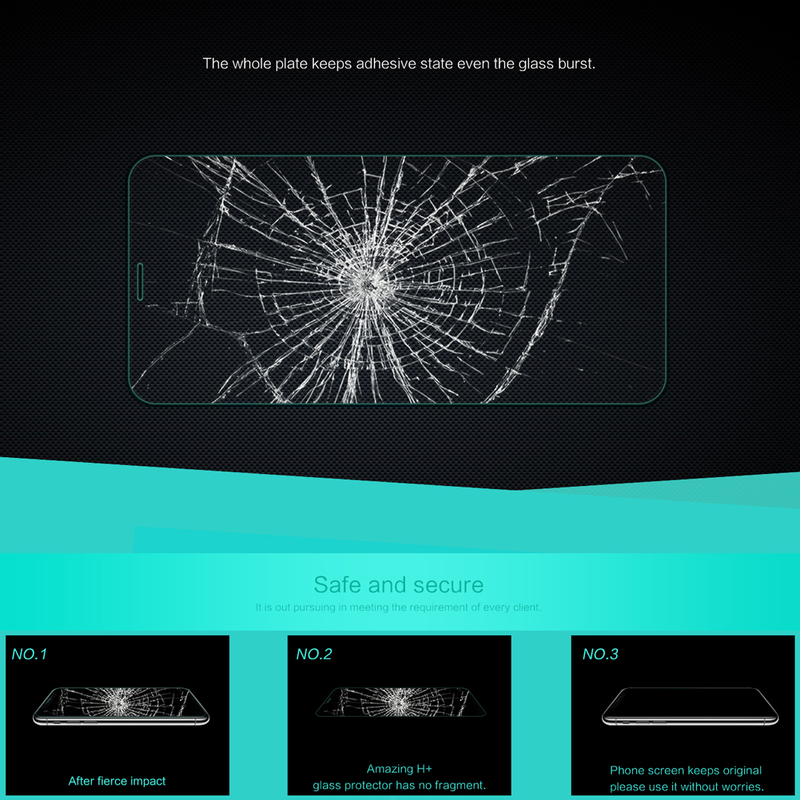 It also used the global advanced screen protector process technology. 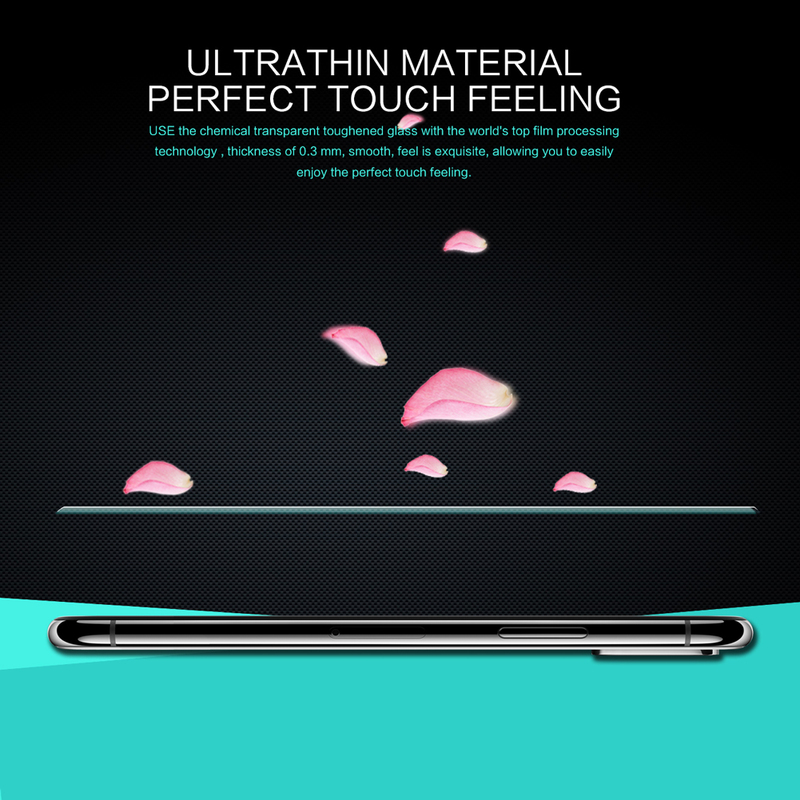 Its thickness is only 0.3mm with precise CNC cutting technology. 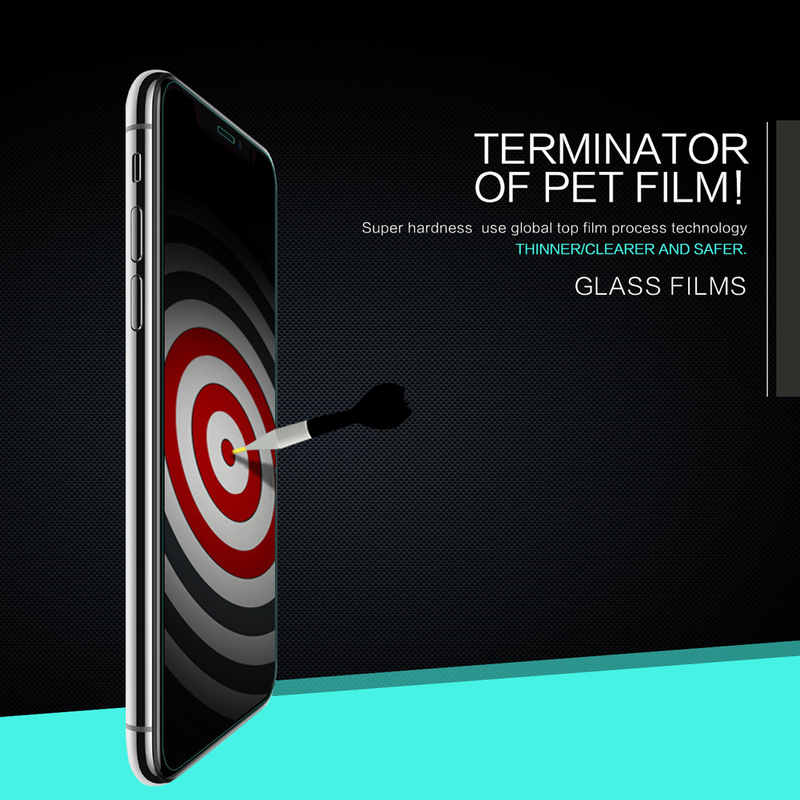 2.5D edging craft make the film fit the screen easily, combine the film and phone body better.